Probate is the process of settling an estate under the supervision of the court. Advise family members concerning the settlement of a decedent’s estate, including gathering assets, payment of outstanding obligations, preparation of gift and estate tax returns and consideration of various options concerning the taxation of the estate, including generation skipping tax issues, and distribution of the assets as desired by the decedent, and closing the estate. 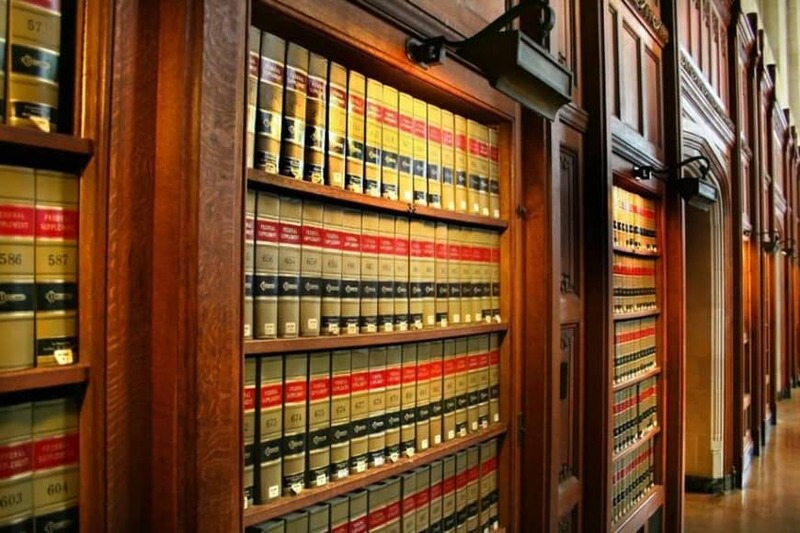 Represent individual and corporate fiduciaries in the administration and settlement of the decedent’s estate, including representation in court as needed, from the filing of a petition for probate of the will through the final settlement of the estate. Represent fiduciaries and beneficiaries in connection with distribution of principal and/or income from trusts and assist in the administration of the trust. Represent family members and others who may have claims against the estate or object to the will or the administration of the estate by the fiduciary. Address business succession issues for the closely held business owner and the orderly transfer of the business to family members, employees, or purchasers of the business. Represent out of state clients in ancillary administration of estates for the transfer of real estate and other assets located in this state. Assist in resolution of family issues involving estate settlement and business issues. Represented personal representative of an estate with beneficiaries living abroad and assets located in different countries. Represented personal representative where a separate action was brought to appoint a conservator for minor beneficiaries. Represented the beneficiary of an estate requiring his inheritance to be placed in a Special Needs Trust, involving filing Petition with the Court to create a Self-Settled Special Needs Trust. Represented nephew in estate action to have home in estate taken out of foreclosure, including extensive negotiations with banks. Represented personal representative in case involving a decedent with two contentious families and numerous parcels of land to be divided. Represented personal representative of an estate of spouse whose prior spouse’s estate had not been probated and ownership of assets needed to be established and debts paid. Represented personal representative and trustee of trust created under the Will where distribution of funds was challenged by the beneficiaries. Administered estate of single mother whose father was personal representative and died shortly after being appointed. Personal representative of father’s estate had to be appointed and that personal representative had to complete filing of single mother’s estate settlement. Represented a niece and nephew in re-opening of their deceased mother’s great aunt’s estate in order for their mother’s estate to receive a large stock distribution from the great aunt. The great aunt had died over 20 years prior and the great aunt’s prior personal representative was now deceased.